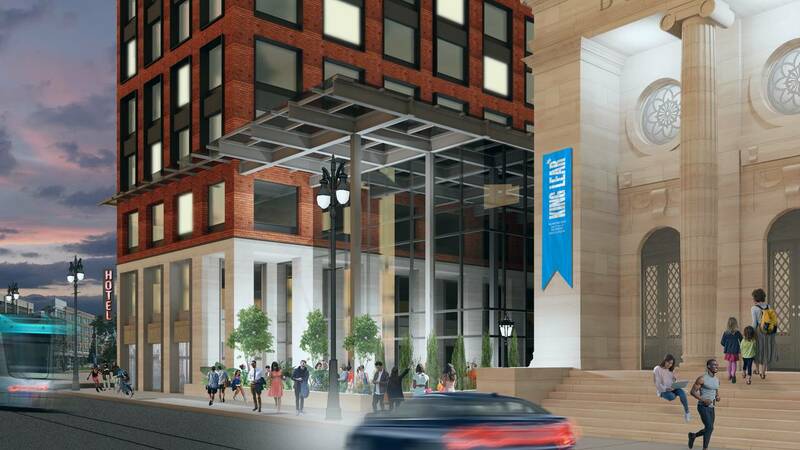 DETROIT - A new hotel is coming to Woodward Avenue in Detroit's growing Midtown neighborhood. 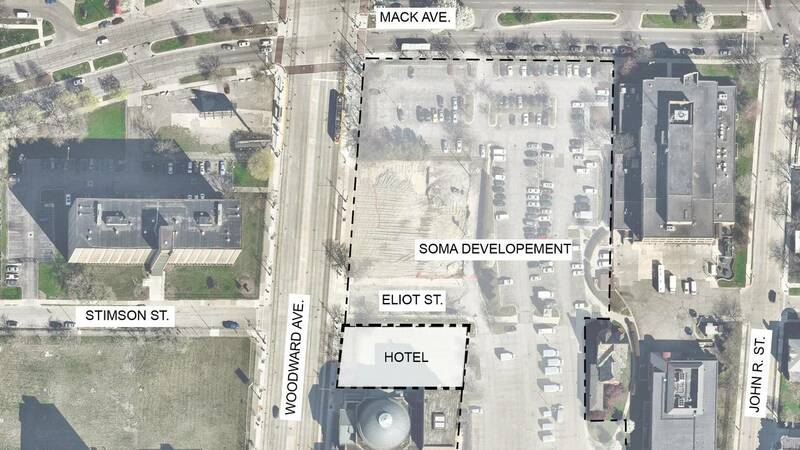 The Roxbury Group announced Tuesday plans to build a full-service hotel on Woodward Avenue at Eliot Street, with plans to break ground on the Detroit West Elm Hotel in 2019 and be completed in 2020. The Roxbury Group may also incorporate a restored Bonstelle Theatre into the overall plan. The Bonstelle, originally completed as a temple in 1903, has served as a theatre since 1925, many of those years for Wayne State’s theatre program. In 2014, the company re-opened the historic David Whitney Building in downtown Detroit’s Grand Circus Park, following a $94-million, mixed-use redevelopment that includes an Aloft hotel.